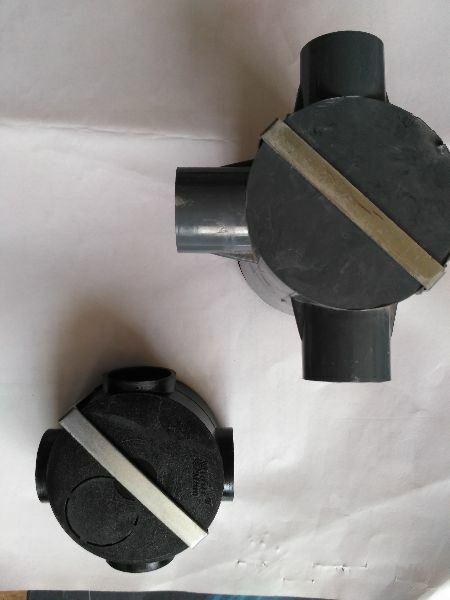 We are offering Deep Junction Box and Junction Boxes which are used in linter and walls for Intersection, 3way, angle, inspection terminal, looping of pipes. These high quality Deep Junction Box and Junction Boxes are specifically Manufactured from high strength U.V resistant Poly Carbonate to cater to the different needs of our clients. We are offering them at a competitive market price.